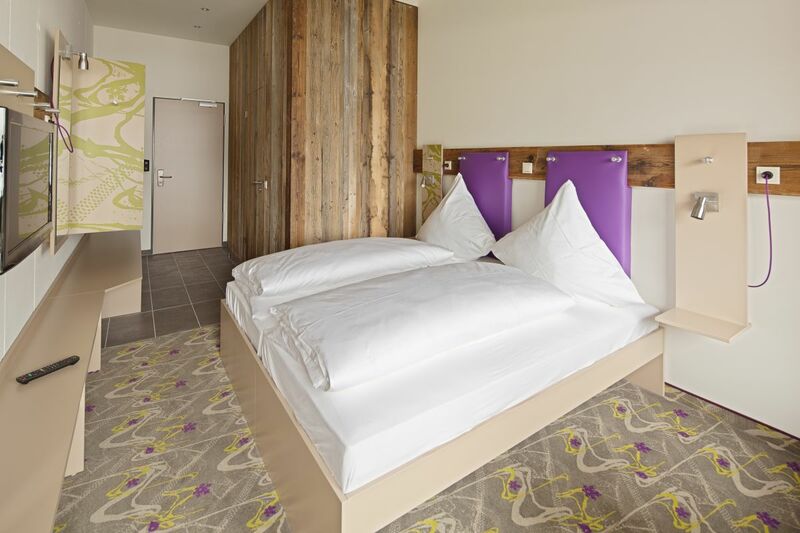 At the mountain lift base station and surrounded by the mountain peaks of the Totes Gebirge, you’ll find our Explorer Hotel at the ski world cup site in Hinterstoder. Pure nature, exciting hiking tours and a real skiers’ paradise are waiting for you to discover them. Welcome to Hinterstoder! 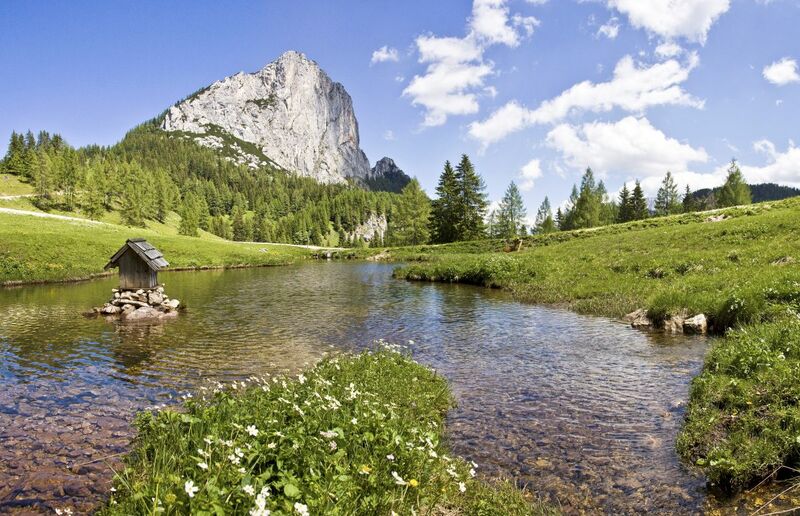 Discover a true hiking and skiing paradise. Welcome to Upper Austria’s only ski world cup location! Hinterstoder is a true hiking and skiing paradise. The Totes Gebirge (literally: dead mountain range; name given due to lack of vegetation) creates an imposing backdrop. The Explorer Hotel is your base camp in the Alps. And what can you do after spending an active day in the mountains? Then you can retreat to the Explorer Sport Spa with sauna, steam bath, infra-red cabin and fitness area and relax or let the day wind down while enjoying some snacks and a few drinks at the Explorer Bar. 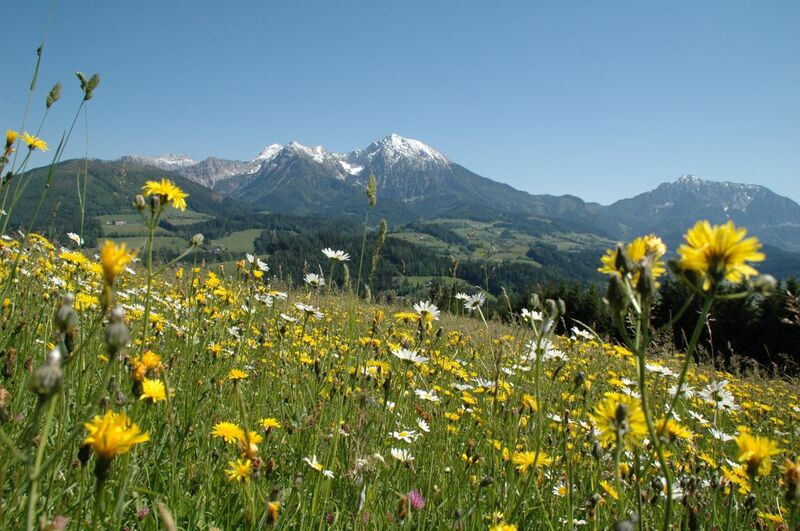 The Explorer Hotel is located at the mountain lift in Hinterstoder and is therefore the ideal starting point for hiking and skiing trips, whether you visit in the summer or winter. 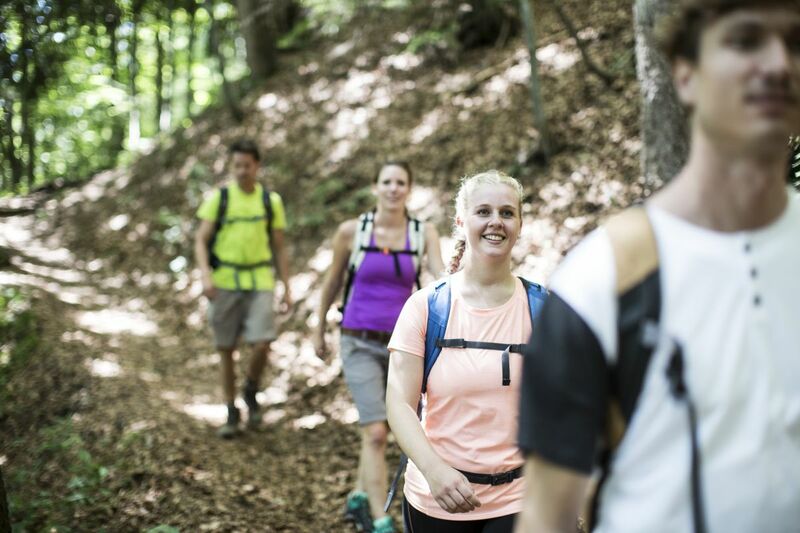 Regardless of whether you use the fixed-rope route or take one of the many hiking trails between Warscheneck and the Totes Gebirge – you’ll be spoilt for choice here. 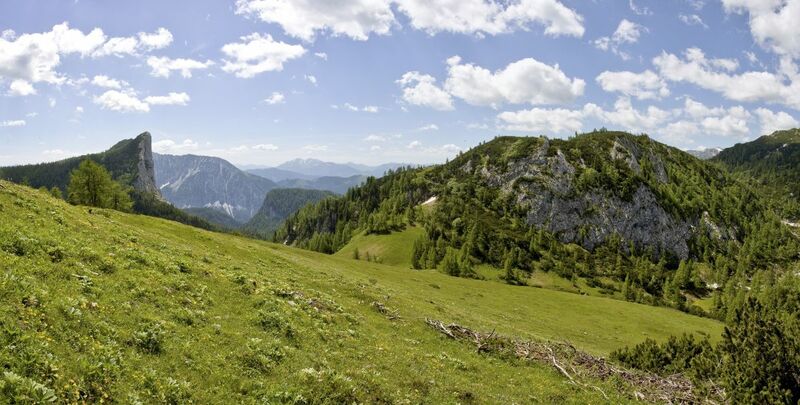 Over 200 km in hiking trails lead you to excellent lookout points in the region, such as the Dachsteinblick and Stoderblick. And in the wintertime, you will be amazed by everything that the skiing regions Hinterstoder-Höss and Wurzeralm offer: 62 km of trails with a large variety of ski runs featuring different levels of difficultly, the Snowpark for action fans, and the Kids’ Park for the little skiers.